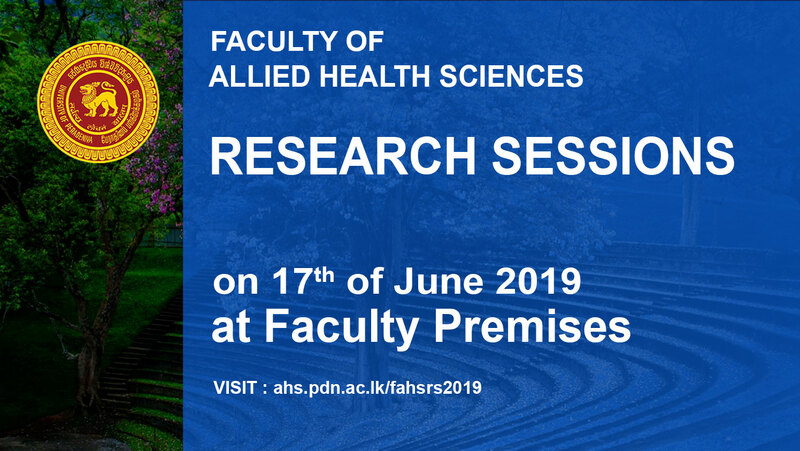 Faculty of Allied Health Sciences(FAHS) was inaugurated on 16th January 2007.The faculty comprises of six departments conducting B.Sc.degree programmes in Medical Laboratory Science, Nursing, Pharmacy, Physiotherapy and Radiography/Radiotherapy. As the faculty offers professional degree programmes, students are introduced to basic concepts in medical sciences followed by mandatory hospital based training.All degree programmes consist of 120 credits curricula which have been designed in par with International standards.Several departments have established active foreign collaborations in teaching and research.This is the only faculty of Allied Health Sciences in Sri Lanka. 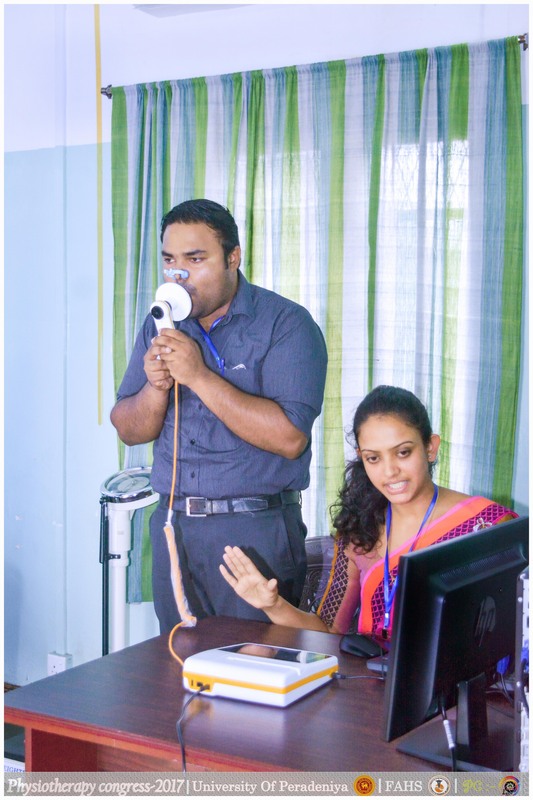 Commencement of “Lung function test service” was held on 20th October 2017 at the Department of Physiotherapy, with the presence of Prof. U.B. 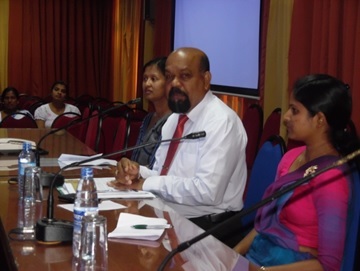 Dissanayake - Vice Chancellor of University of Peradeniya as the chief guest. 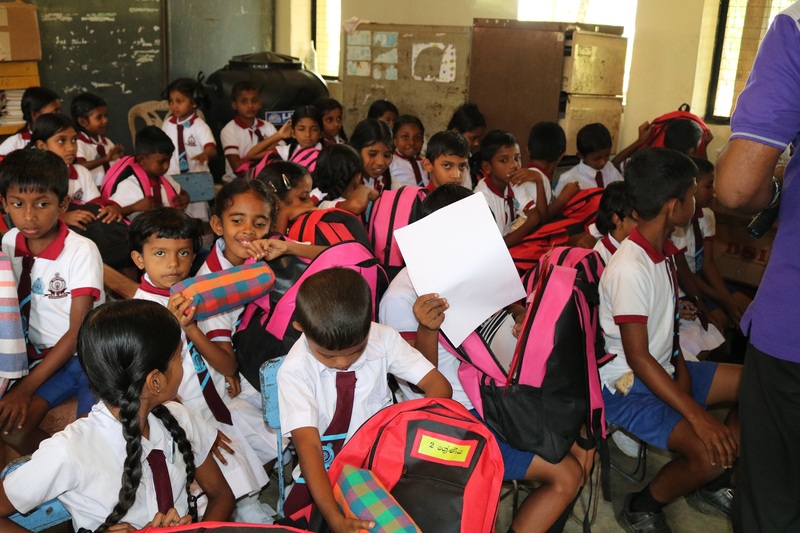 The Department of Physiotherapy conducted an awareness programme on "Importance of Sports and Exercise in young adolescence" as requested by the District Secretariat of Kandy. 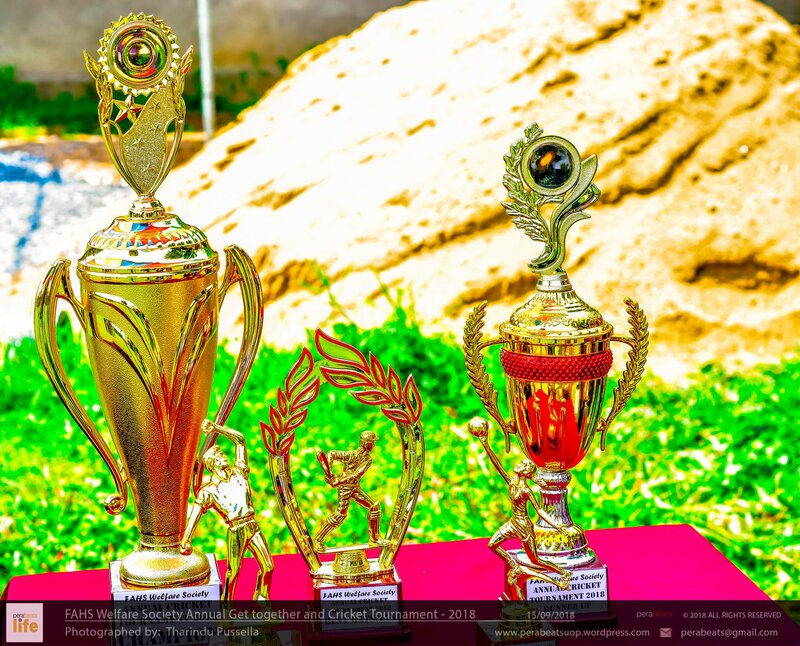 This programme was a part of "National week for sports and exercise development organized by the Sports ministry of Sri Lanka – 2017" which was held from 6th February to 12th February, 2107. 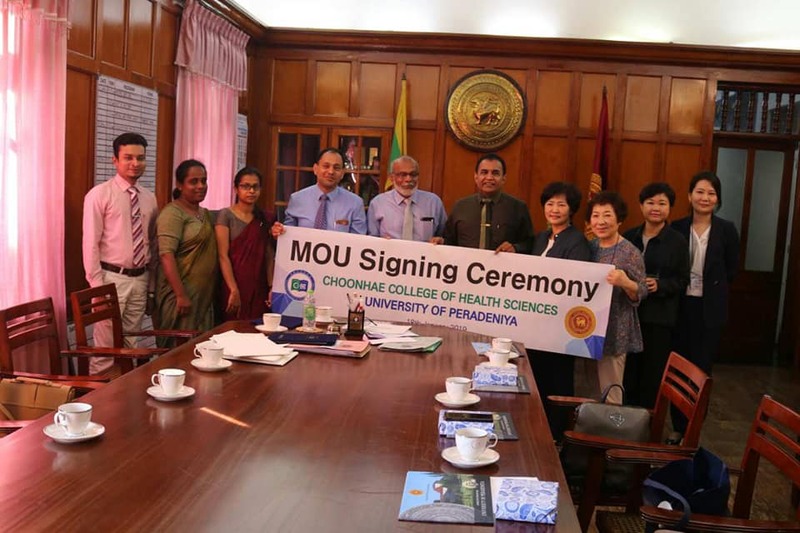 A team of South Korean delegates from the Departments of Nursing and Dental Hygiene of Choonhae College of Health Sciences, Ulsan City, South Korea visited the Faculty of Allied Health Sciences, University of Peradeniya on 18 th January, 2019. Welfare Association of the Faculty of Allied Health Science University of Peradeniya has organized its annual staff get-together as an outdoor event this year on Saturday 15th October 2018 at the University grounds.